There is a reason that certain people come into your life. There is a reason that life throws you into situations. There is a reason that certain people can turn from another person in your life to a member of your tribe. That is this wonderful woman. This woman has grown personally and professionally over the last seven months and I am proud to have been along for the ride to see the good, the bad, and the indifferent. Kindergarten is what brought us together but the love of teaching has made this ride like no other. I see so much of my first year of teaching as she travels through hers. All of this being said, Samantha has an extra layer of stress that many first year teachers do not have to battle. The stories behind Samantha’s tattoos are like photographs to me. They are meaningful and in most cases, words can’t describe the importance of them. Samantha has gotten a tattoo each year since she was 18 and each is unique and different. 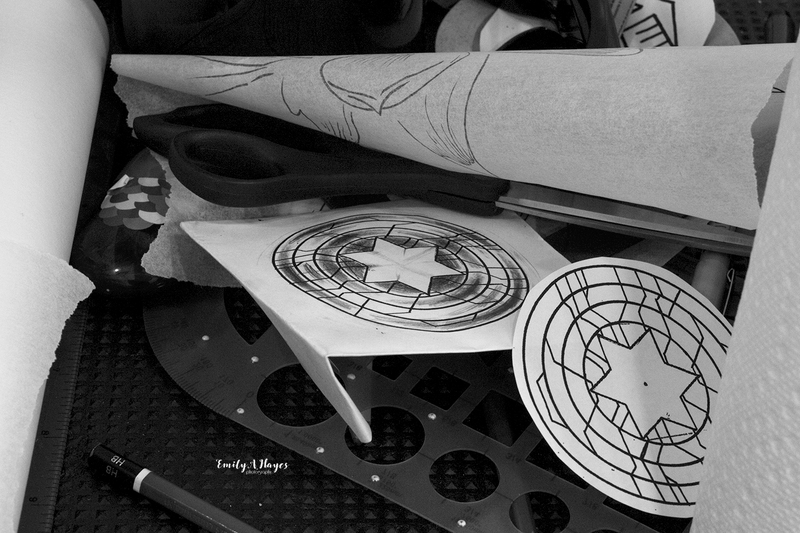 This year’s tattoo is a shield of power which is so much more than the current state of politics. Samantha shared, “Of all the superheroes out there (and there are a lot, believe me), I relate the most to Captain America and the Winter Soldier. I relate to Captain America because I know what it’s like to be stuck in a tiny, sick body, wanting nothing more than to stand big and tall in front of the world’s bullies and between who are being hurt by them. I also relate to the Winter Soldier because I know what it is like to be borne down upon by the world and its people, to feel voiceless and worthless. He had to reclaim his name, and so have I. The two of them, as well, are strongest together. Steve Rogers and Bucky Barnes grew up together as children, struggling to survive in the Great Depression on their own through the harshness of reality, and they defined themselves through their relationship. They fought together and lost each other in World War II. Through a lot of hardship, through a lot of evil and darkness and pain and chance and fate, they found themselves together in a future they dreamed about as boys. It wasn’t what they were expecting to see, and with all the corruption it was certainly no dreamscape. But they kept fighting, finding their way back to their own ideas of what justice truly meant. I could want no better men watching my back. 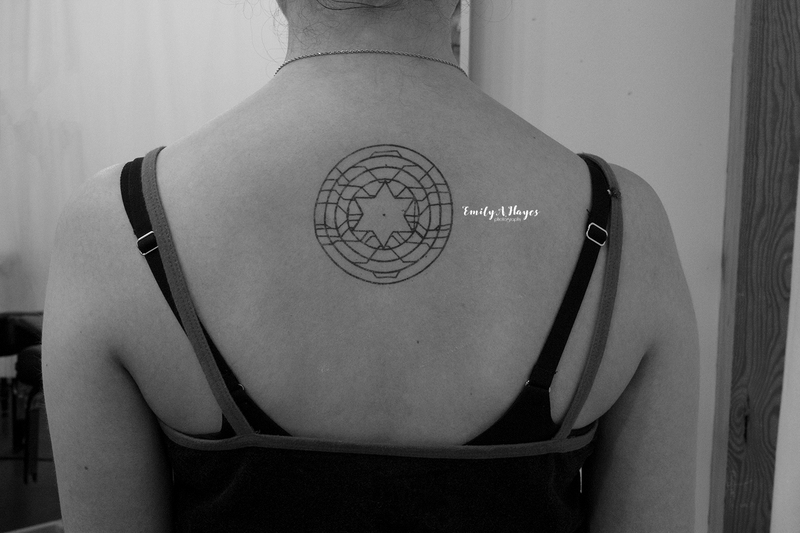 Literally and figuratively.” During the consultation, she shared these ideas and the addition of the Star of David was important to her. The tattoo artist and I looked at each other with amazement. The tattoo artist was up to the challenge and two weeks later, we spent our Saturday night in downtown Durham with the soft hum of the tattoo gun. After three hours of sketching, contouring, and shading, this beautiful piece of art was completed! Do you have a tattoo that has deep meaning? Share the story in the comments below!